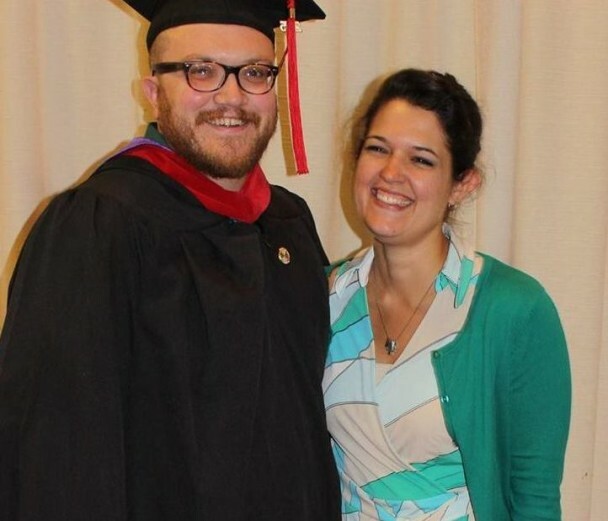 Alex began his journey as the associate pastor at Oak Grove Mennonite Church in 2010. Although he has spent most of his life in West Liberty, he is new to the Mennonite/Anabaptist faith. He has a B.A. in Bible with emphasis on Preaching and Church Leadership from Johnson University and an MDiv. with Church History concentration from Ashland Theological Seminary. Alex enjoys reading, writing, guitar, biking, collecting vinyl, yoga and spending time with his beautiful wife Erin and his two dogs Quinn and Willow.